Disasters in a communication network are often very difficult to predict and there is usually a very small advance notice when a communication line goes down. 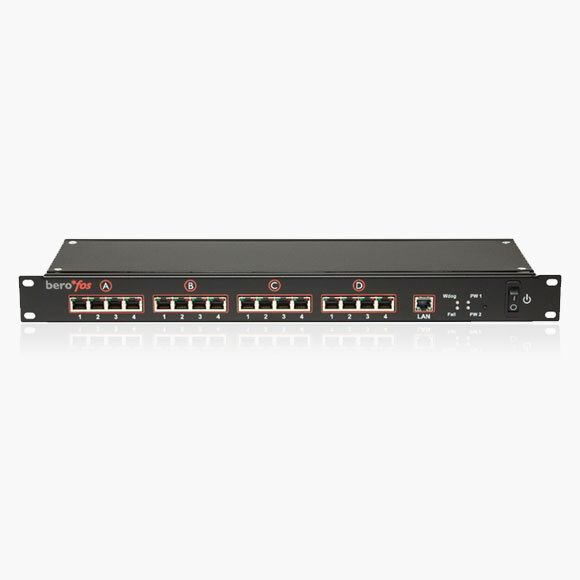 The beroNet Failover Switch (BNFOS) provides an effective way for dealing with such unexpected events by re-routing the lines to a back-up line when undesirable changes are detected. 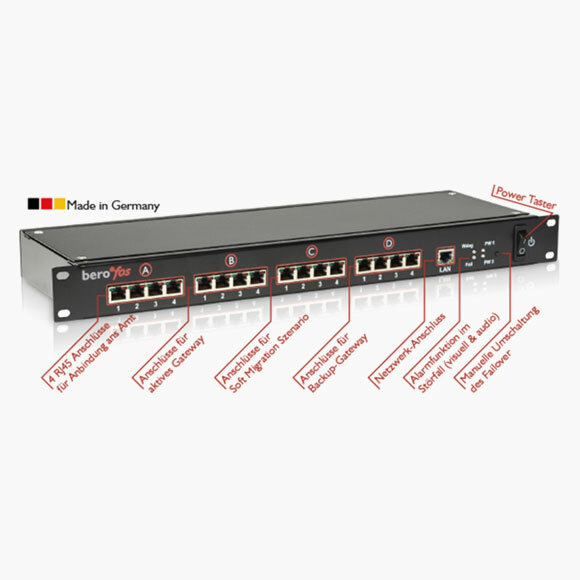 Therefore beroNet provides beroNet Failover Switch, a solution device for PBX Clustering and failover scenarios that requires a physical reconnection of analog, BRI or PRI lines. The failover scenario grants the smooth and reliable operation of two PBXs side by side, where the second one will be switched to active only after the failure of the first one in order to reduce downtime to a minimum (see figure). This scenario is not only interesting in failure situations, it could also be used in cases of maintenance, repair or upgrade of your telecommunications equipment. The bypass scenario is interesting for customers who want to keep their old telephone system and add new functionalities by adding a new PBX in front of the old one (e.g. by an Asterisk system). With the bypass scenario you have the opportunity to add a new PBX between the PSTN Lines and the outgoing Lines of the old PBX system. In the case of a failover, the PSTN Lines will transparently reconnected to the existing old PBX (see figure). Contact us online, or if you need immediate assistance, please review our on-demand support services. Extend your warranty from 2 years to 5 years. Let us help you win a large customer or complex installation by asking one of our VoIP Experts for help.